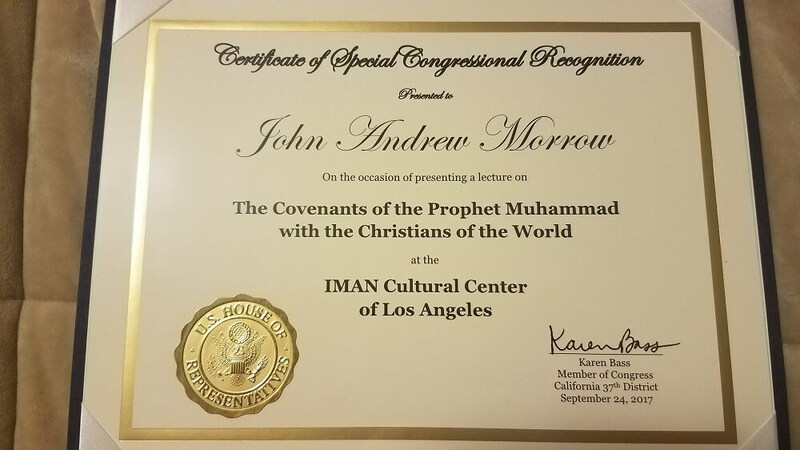 Dr John Andrew Morrow, the award-winning academic, author, and activist, received a Certificate of Special Congressional Recognition at the IMAN Cultural Center in Los Angeles, California on 24 September 2017. 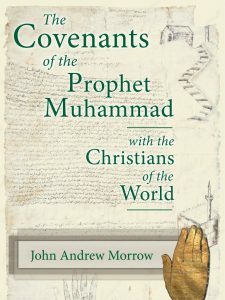 The extraordinary recognition to Dr Morrow was given for his presentation of a lecture on The Covenants of the Prophet Muhammad with the Christians of the World, that has now been published as a book. 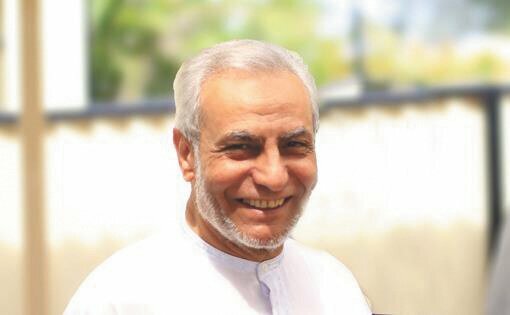 PreviousMEKAR 2017: Keep on Blooming! 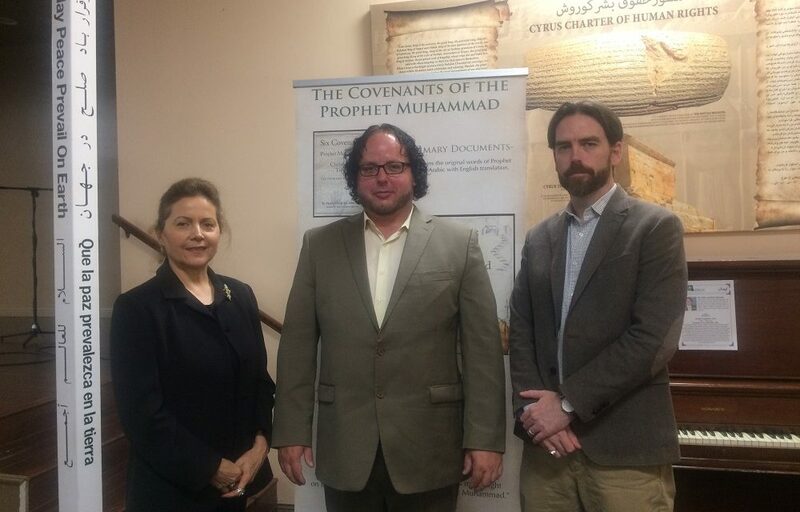 Taraneh Tabatabai is an Iranian American from Los Angeles. 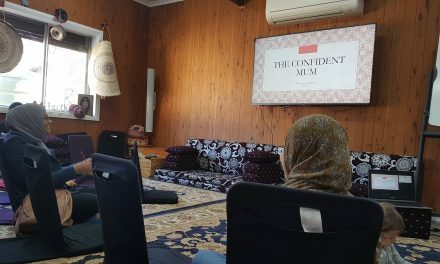 She writes from Crescent International, the Australasian Muslim Times, and other publications.